My name is Andy Sokolovich and I am a Gallup-Certified Strengths Coach and the owner of UnleashStrengths nestled in the small Midwest town of Clinton, IA. 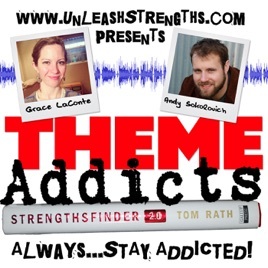 THEME-ADDICTS is a series created by UnleashStrengths to highlight the massive impact the StrengthsFinder assessment, and the book StrengthsFinder 2.0, has had on now over 12 million users. It’s our belief that the best way to promote its effectiveness and proven results is to interview those who’ve experienced the power of strengths-based development first hand. Each person being interviewed is intimately aware of their strengths, and wants nothing more than to share their story in an effort to help you succeed. 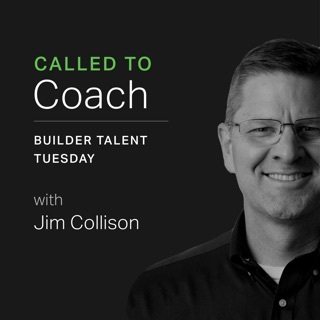 StrengthsFinder 2.0 and the 34 Clifton StrengthsFinder theme names are trademarks of Gallup Inc.
Andy brings energy and enthusiasm in this podcast series in a way that furthers the love and knowledge of StrengthsFinder in the world. Andy and Grace interview a variety of different strengths coaches and enthusiasts from around the world. 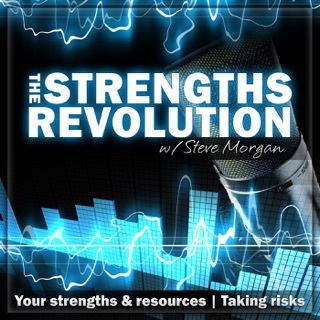 I am always more excited about this strengths movement after listening to an episode of the one, the only, the greatest podcast series on the planet - Theme Addicts! 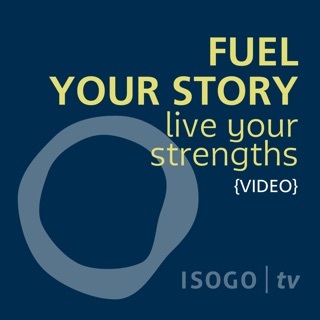 For all those who are new or old to StrengthsFinder, this is your jam! 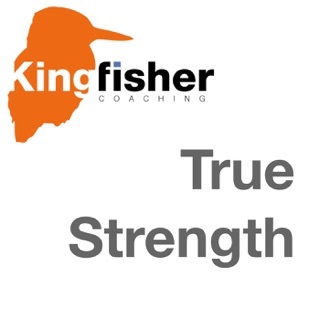 Each week you will listen and learn how others found strengths and use them to their best! It's a show for all the strengths enthusiasts out there. A wonderfully produced show! Andy and Grace host a brilliant show. 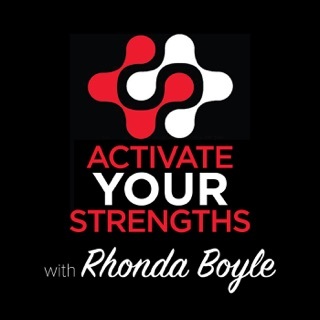 If you've taken the StrengthsFinder assessment and you want to explore what it can mean in your life, give their show a listen. 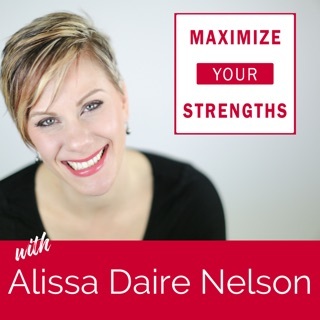 They do an excellent job of showing the daily application of strengths in your life--and the way it can unlock a career better than you previously imagined.